Welcome to Bay Rag Corporation, one of the world’s leading wholesale clothing and footwear distributors and liquidators, serving the needs of both large corporations and small retailers across the globe. 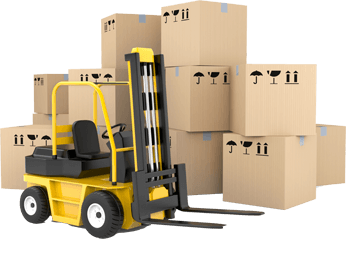 We sort and package merchandise based on quality, gender, style, and sizes in order to give our customers the best opportunity of success within their respective market. Our shoes and apparel are purchased and sold in many different ways such as customized mixes sold by the pound, piece, and pair. Interested in Selling to Us? 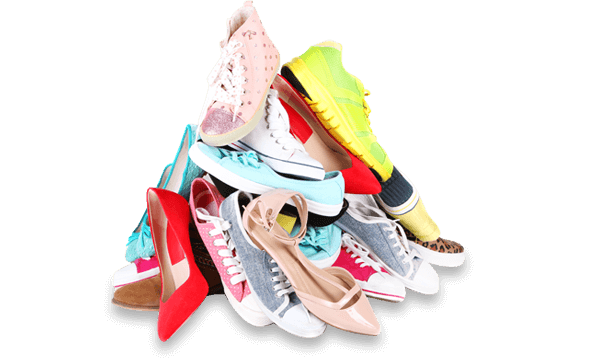 If you are looking to sell brand new or gently used clothing and footwear overstock, Bay Rag Corporation is the right company for you. We are continuously looking for the latest fashions and best quality products for our customers and we are willing to pay fair market value for your merchandise.